2015 development speed of LED in China-中山市佳阳灯饰有限公司（官网）专业LED面板灯、SMD贴片软灯条、高压贴片灯条、LED家居照明，佳阳电子Zhongshan Jiayang Lighting Co.,Ltd. 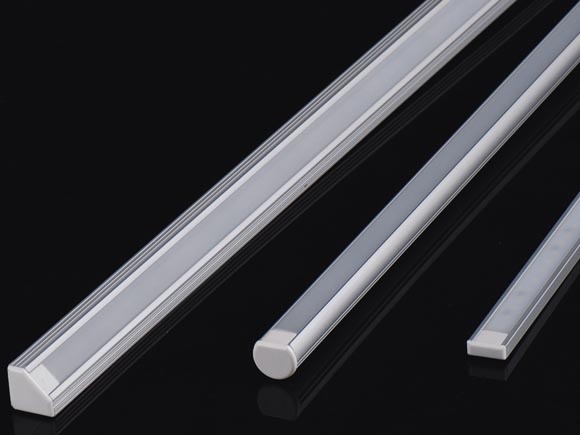 Looking back 2014, the long-awaited LED lighting era has finally come. Seemingly a feast, but because too many people to dinner, and Matthew effect happened, big bigger, smaller, good better, bad worse. A high five, a distraught people crying, people lost, others goodbye. You do what I do, everyone rushing to do, not order, regardless of business, as long as there is a gap, should be drilled into the hole. This is the Chinese LED market economy. Other first regardless of the LED conference it said, a year 365 days, almost every day there are meetings, every day there are forums. This is the status quo of LED in China.. Outlook 2015, the pattern of what China LED will appear, there are positive, there are also negative, organic case of more challenges, LED industry is changing the world in China speed. GDP growth rate from high-speed growth into the rapid growth of China's twenty years of habitual two digit growth, the wave consumption pattern has failed. Next year, according to the current trend, GDP growth rate will be around 7%. You know, the 7% in the global scope, is the only Russian praiseworthy for one's excellent conduct, such as a mere 2%. In this context, how do we adjust the state of mind, innovation, to seize their opportunity to move towards a new height? Such as Hangzhou optical distance, the equipment sold to Europe, just be a phrase, "brand can go further, patents can be stridden faster". From October 16, 2014 -2014 November 5th, the national development and Reform Commission approved the intensive 16 railway, 5 airports and other infrastructure projects, the total investment of nearly 700000000000 yuan. If from 2014 on October 1, the date, it has approved the 43 projects, involving airports, railways, highways, urban construction and other, super trillion mark, amounting to 13648_yi billion yuan. There are a lot of local approved project is not one lists the. In a nutshell, there are road will have a lamp, there are lights are likely LED lights. Due to the process of urbanization in China, there are ten years of golden period, the international developed countries urbanization rate of about 80%, while our country is only about 53%. United Nations Development Program released the 2013 China Human Development Report "pointed out that, by 2030, China will add 3.1 million urban residents, then, China's urban population will be over 1 billion, China's urbanization rate will reach 70%.